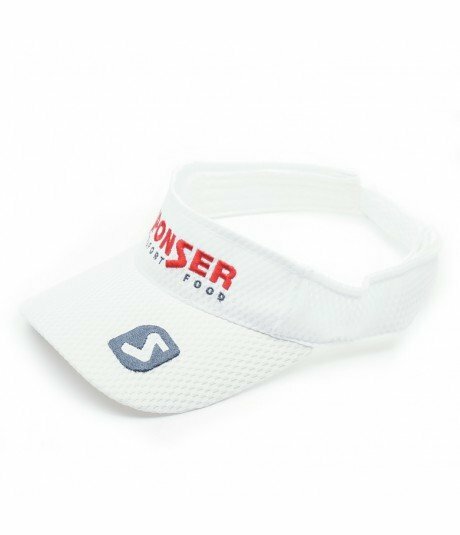 Thanks to innovative technology, the sun visor from Sponser absorbs sweat and guarantees a noticable feeling of comfort while doing sport. The visor protects from glaring sun rays and keeps hair away from the face. 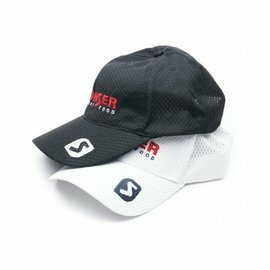 Size adjustable at the back of the head.